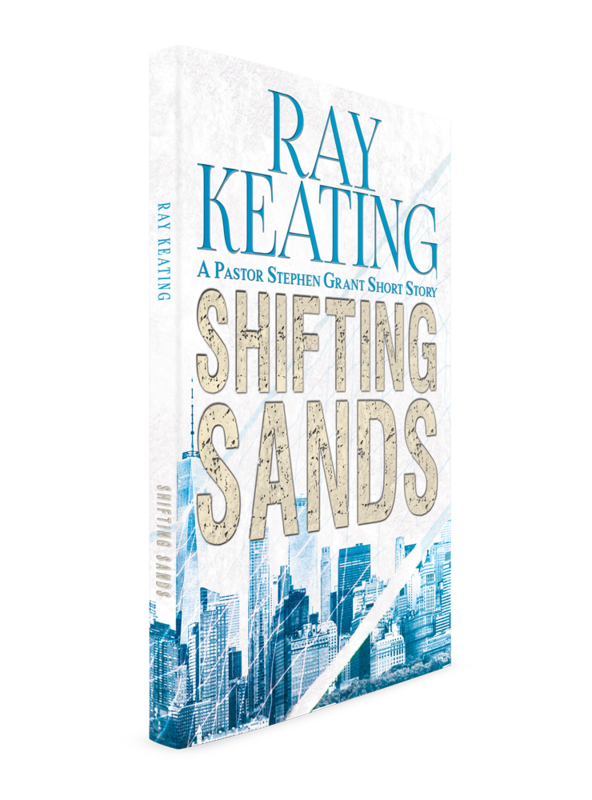 Ray Keating was a guest on KFUO radio recently to talk about Root of All Evil? 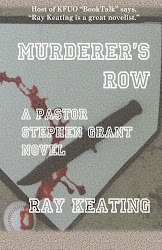 A Pastor Stephen Grant Novel. 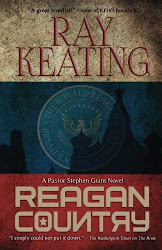 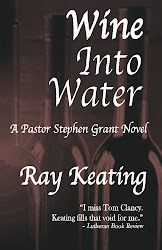 Pastor Rod Zwonitzer, the host of KFUO’s “Book Talk,” gave enthusiastic thumbs up on the Pastor Stephen Grant novels, with the focus of this show being Root of All Evil? 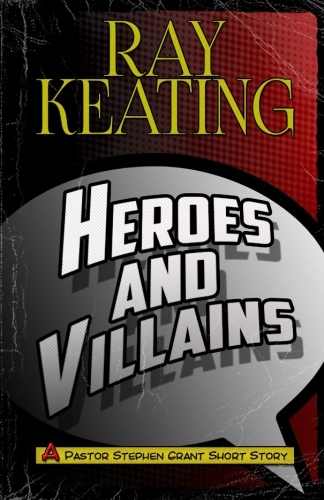 Root of All Evil? 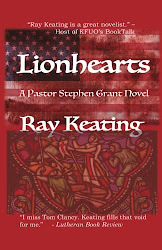 is a breathtaking thriller in which money, murder and mystery reign. 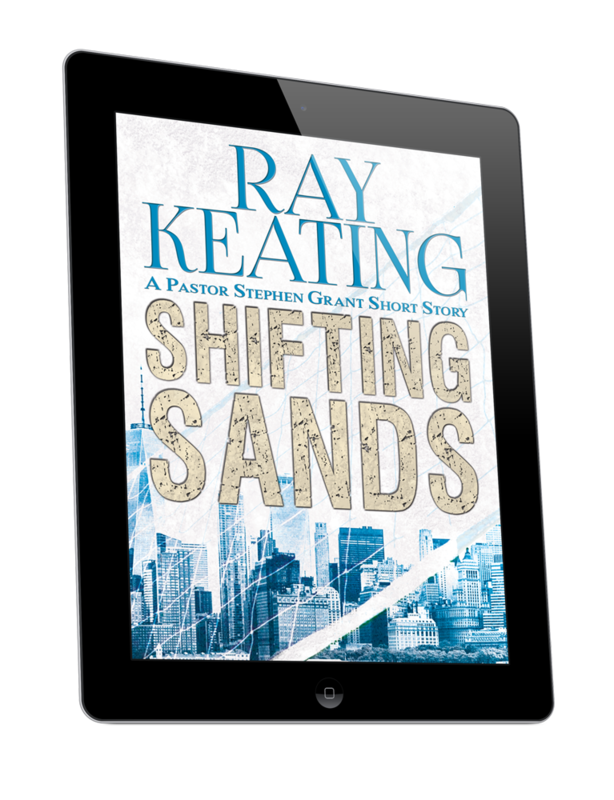 The story involves drug traffickers, politicians, the CIA and FBI, a shadowy foreign regime, and the Church. 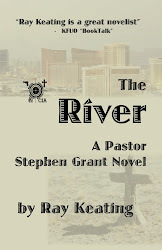 Money is used and pursued for both good and ill. 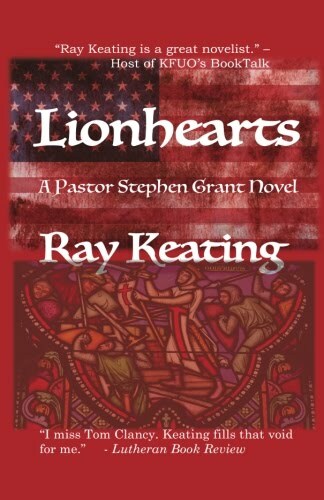 Throughout, action runs high. 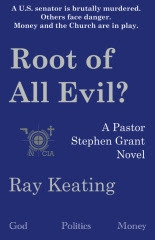 Get Root of All Evil? 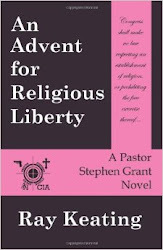 – as well as Warrior Monk: A Pastor Stephen Grant Novel and An Advent for Religious Liberty: A Pastor Stephen Grant Novel – at Amazon.com. 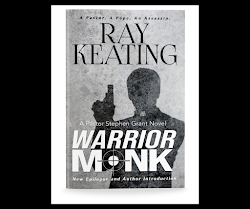 Warrior Monk: A Pastor Stephen Grant Novel has earned an average Amazon.com reviewer rating of 4.3 stars out of 5, and ranked as a Top 10 book on a WORLD magazine June 2013 list.